Justin Bieber has released yet another summer 2017 hit song! The pop star, 23, and David Guetta collaborated on “2U,” which they dropped on Friday, June 9, with a video of Victoria’s Secret models lip-syncing the catchy track. The video follows Jasmine Tookes, Stella Maxwell, Romee Strijd, Elsa Hosk, Sara Sampaio and Martha Hunt as they go through every stage of a photo shoot from wardrobe fittings to posing for the camera. Bieber hinted at the collaboration on Monday, June 5, when he tweeted all six of the models’ names without explanation. The new single follows the release of two other popular collaborations from Bieber. The “Cold Water” singer teamed up with Chance the Rapper, Lil Wayne and Quavo for their track “I’m the One” shortly after he released “Despacito (remix)” with Daddy Yankee and Luis Fonsi. 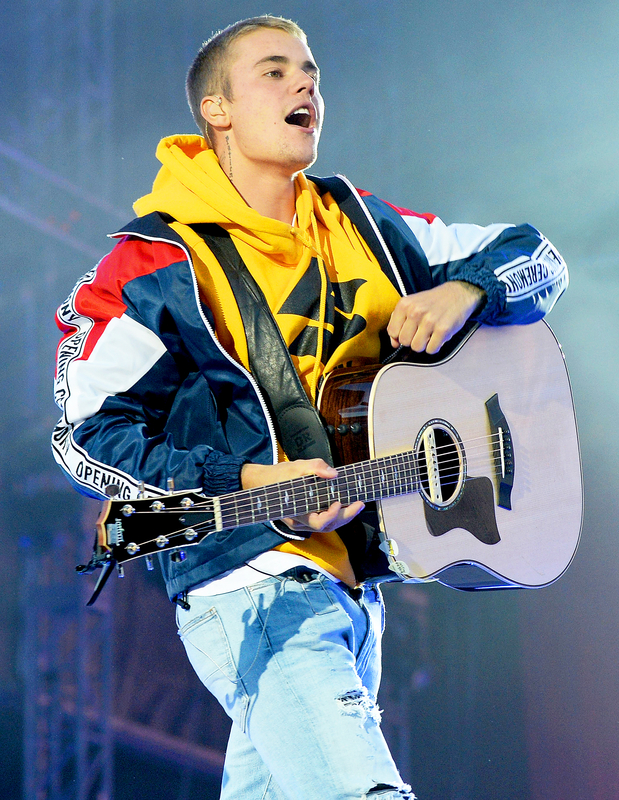 The back-to-back smash hits led to Bieber making history as the first artist to take the top spot on the Billboard Hot 100 chart with new songs on consecutive weeks. Watch the Victoria’s Secret models lip-sync the new track in the video above.